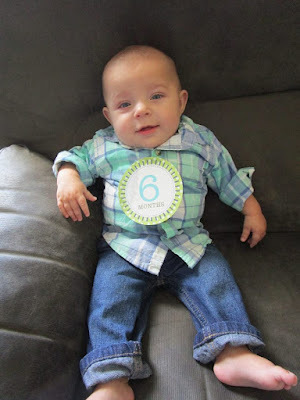 Hudson's Trials and Triumphs : 6 Months Old Today! 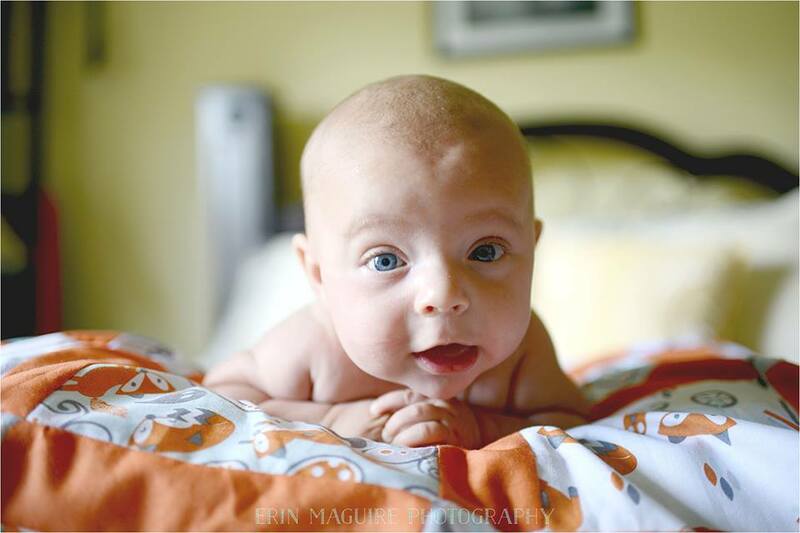 Celebrating Hudson's half birthday today causes me to pause and reflect on all that our whole family has been through. Our girls have become closer, Bryan and I have leaned on each other like never before, we have prayed harder than ever and our faith has grown greater. We have seen our friends and church family help meet our needs and our extended family send us encouraging notes and prayers. We have seen God move and have felt him during our toughest times. I am reminded of how faithful God is and always will be. Seeing my baby smile today reminds me that God's mercies truly are new every morning. 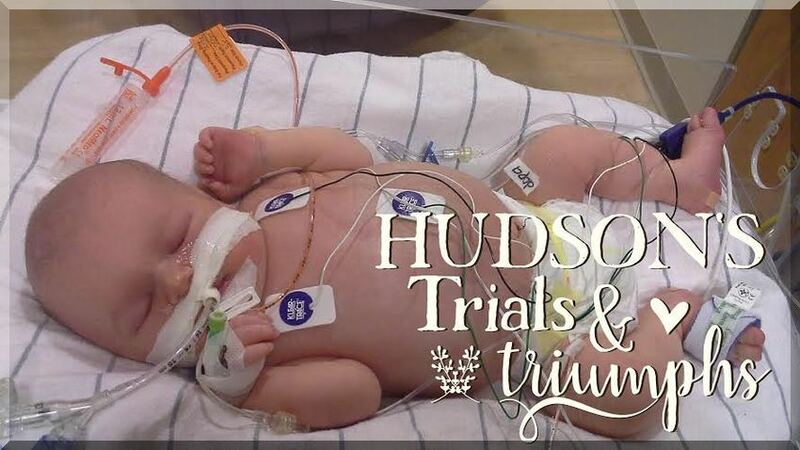 Hudson has triumphed and we trust in whatever purpose God has planned for him. The other day at our renal appointment his nephrologist asked me how his PT and OT were going. I said great but we haven't had any yet. She was confused. "Why hasn't he started physical and occupational therapy?" she asked. I replied, "because he's meeting ALL of his milestones." Yes, ALL of them. Isn't God good? -doesn't take a bottle at all but is g-tube fed with 125mL every 3 hours and on a continuous feed at night of 20mL/hour.